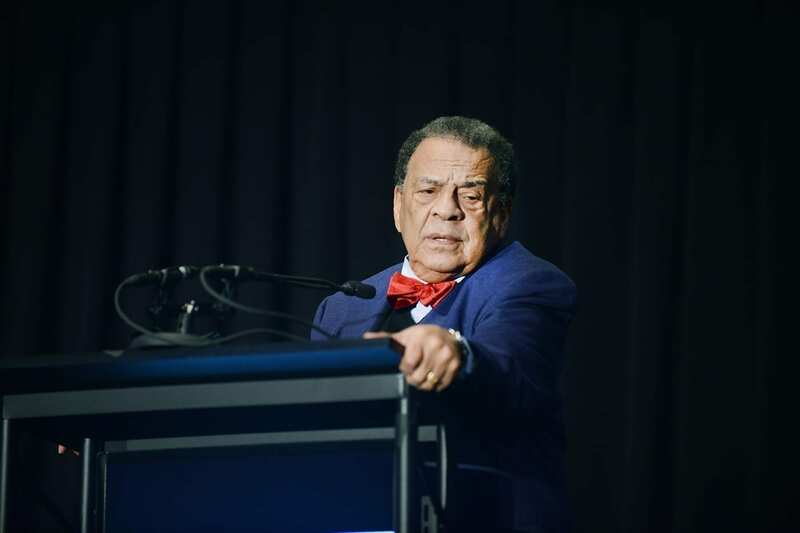 NASHVILLE, TN — Nashville law firm, Bone McAllester Norton PLLC, recently hosted its 16th Annual Fellowship Breakfast honoring the life and legacy of Dr. Martin Luther King, Jr., with Ambassador Andrew Young serving as keynote speaker. The event was held Monday, January 16, 2017 at The Music City Center, where it hosted more than 500 guests eager to celebrate Dr. King. A colleague and friend of Dr. King’s, Ambassador Young chairs the Andrew Young Foundation, is a former two-term mayor of Atlanta, Georgia Congressman, and U.N. Ambassador to the United States, is a global statesman, and lifelong advocate of building collaborative partnerships across socioeconomic lines and using public policy to transform societies for the greater good. 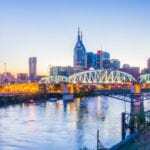 Nashville Mayor Megan Barry, welcomed Young with the program also featuring performances by The McCrary Sisters and Lawrence Thomison whose soulful sound successfully excited the audience.